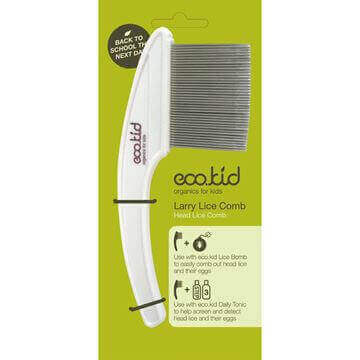 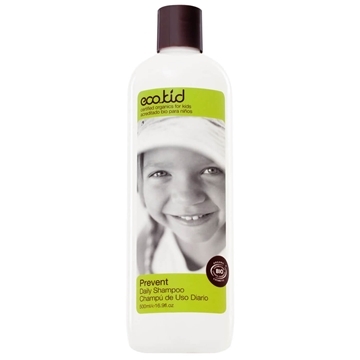 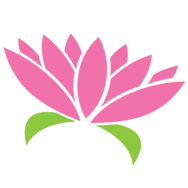 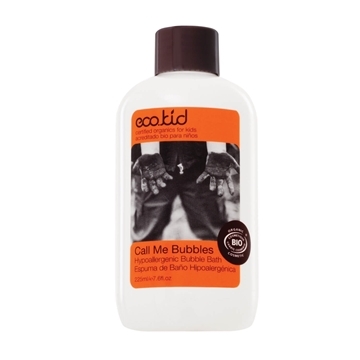 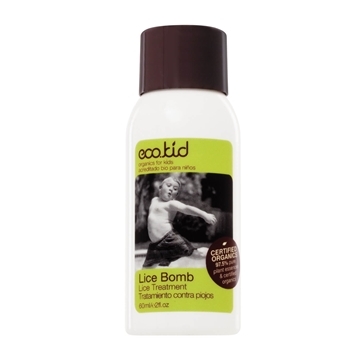 Ecokid is an Australian brand with natural and effective hair and skin products made especially for kids! With ingredients that are organically certified, wild harvested, and naturally derived - the products are naturally preserved and naturally fragranced without the nasty stuff! 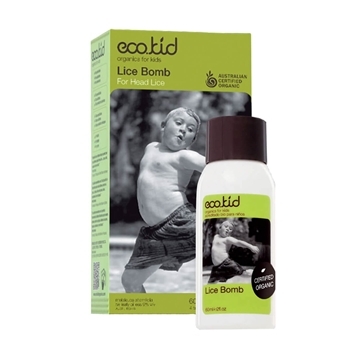 Their hair and skin care products are free from petrochemicals, artificial fragrances and silicones which are kind to young skin and the planet. 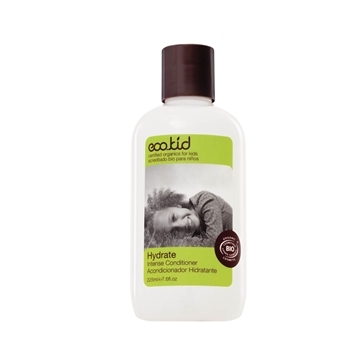 Ecokid are certified by ACO, EcoCert, USDA and Cosmebio. 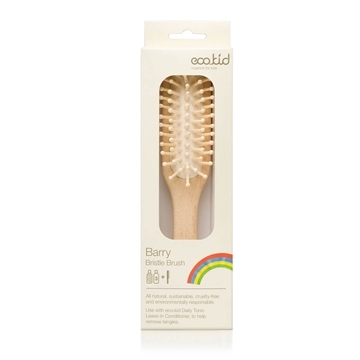 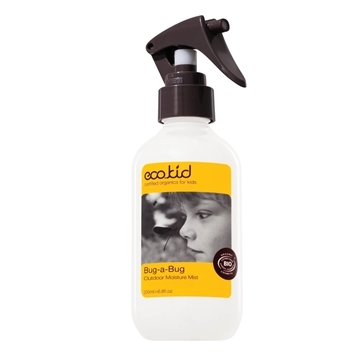 The Ecokid range of children's products is just what you need for your little ones to help combat creepy crawlies like head lice, hair tangles and scalp issues. 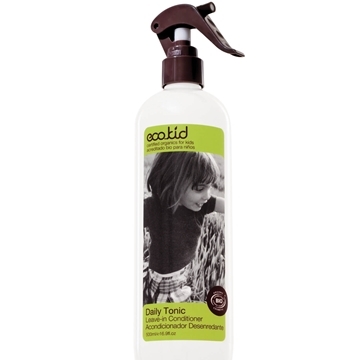 Their naturally fragranced hair products smell great to us but are unattractive to lice, providing protection naturally!